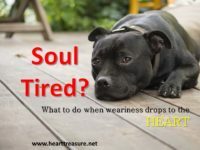 Could you just be soul tired? When you are soul tired, sleep and holidays is never enough. Your soul is actually tired. 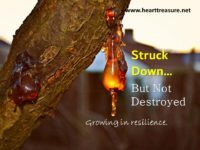 How does one's soul get so tired, and how do you deal with it? 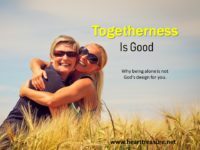 Are you bored with being a believer? Bored with reading your bible, going to church? 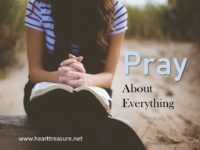 Has your prayer life dried up? 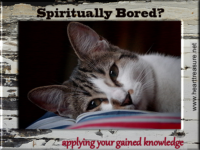 Could you be spiritually bored? 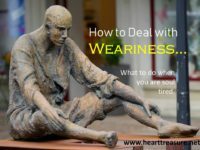 What happens to us when we get so tired, that our weariness seems to be a deep, soul tiredness that will not go away?